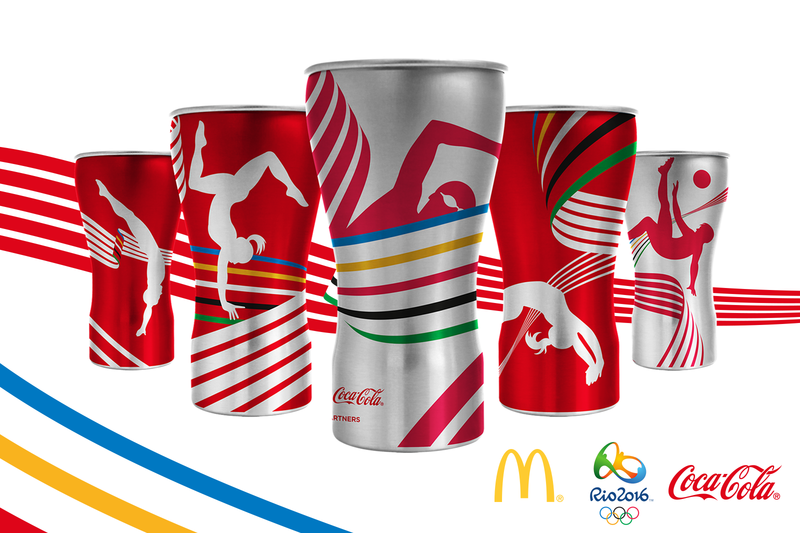 PPI Worldwide designed, developed and patented the exclusive Olympic Tumblers for Coca-Cola-McDonald’s program for Rio 2016. 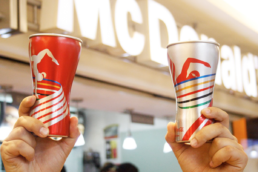 The tumblers were made from aluminium and have a capacity of 600ml. There were 5 different designs to collect inspired by iconic olympic sports: running, swimming, soccer, artistic gymnastics and diving. 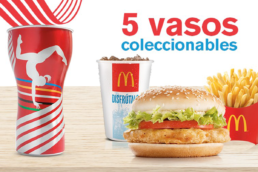 The cups were available before and during the Olympics for McDonald’s in: Brazil, Chile, Colombia, Costa Rica, Guatemala, Israel, Panama, Peru and Puerto Rico. The promotion was online from July to August 2016.